Our friends on the southeastern coast, including South Carolina, got hit as you all know by the monstrous Hurricane Matthew last week. While natural disasters are never welcome and often result in catastrophic damage (Our thoughts and prayers go out to the people of Haiti, in particular right now! )–they can also result in a beautiful picture of unity in communities coming together to help each other out. HarborChase of Columbia was no exception. During the hurricane scare last week, HarborChase opened their doors to invite local seniors to stay at their community for short-term care. Watch below as Heather Burkett, Director of Sales at HarborChase, shares with The Meredith Show their compassionate plan to aid seniors during this frightening time. 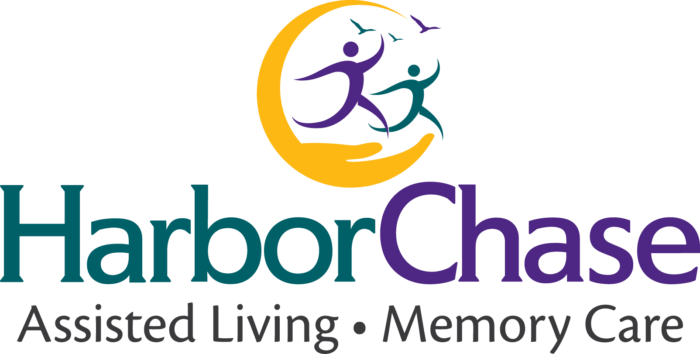 For more information about all that HarborChase has to offer for your elderly loved ones, call 803-702-0176 or visit their website.